On the night of December 13th, the dark witch Lussi (counterpart to the benevolent Santa Lucia) flies on her broom with the Wild Hunt of Odin. Beware gentle humans! For if you encounter this merry band of hunters, they just may abduct you to the Underworld. In Norse mythology, the Underworld was known as ‘Hel’ or ‘Helheim’ (Hel’s realm.) It was presided over by a goddess, also called ‘Hel’. But don’t confuse the Norse Hel with the Christian concept of Hell. Although the names have the same Germanic language roots, the two places have nothing in common. Nordic Hel was definitely NOT a place of eternal suffering. 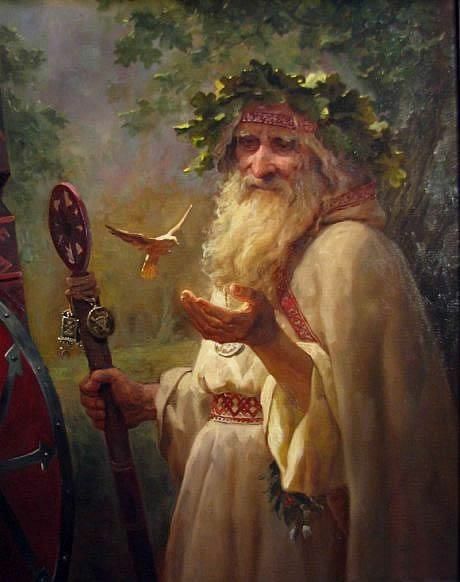 In Hel, you’d get to hang out with Odin, eat, drink, fight, love, celebrate and practice magick. In the Norse underworld, life apparently continued in much the same way as it was known to Vikings on earth. Nordic pagans had several different forms of the afterlife, including Valhalla, Folkvang (Freya’s realm) and the underwater abode of Ran. However, no afterlife community was a place of punishment, nor of reward. The afterlife was, in fact, teeming with actual life. The dearly departed would dwell there indefinitely. Eventually they might be reborn as one of their own ancestors, or as an elf. She is our chaperone to the Underworld, the keeper of the keys, a deity of dream states and liminal spaces. 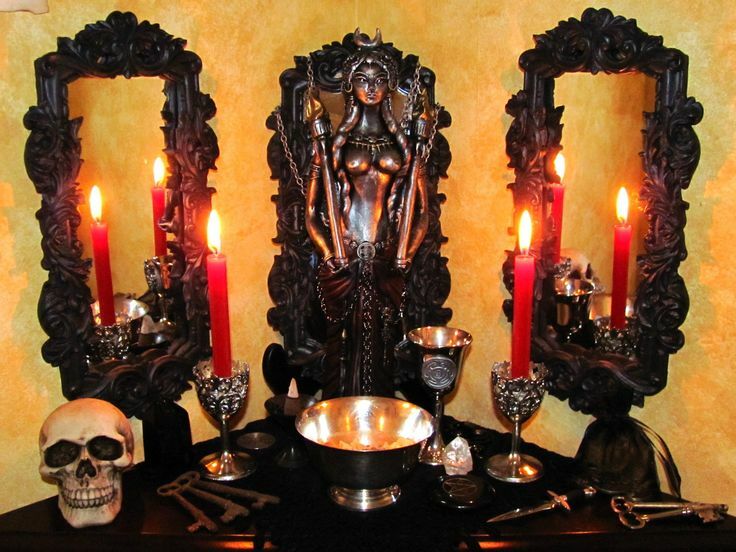 Hekate is one of the most powerful dark goddesses, with ancient roots tracing to Greece, Egypt and Asia Minor. She is the patron of witches, mothers, fishermen, soldiers, sailors, virgins and the restless dead. She presides over crossroads, entrance-ways and turning points in life. 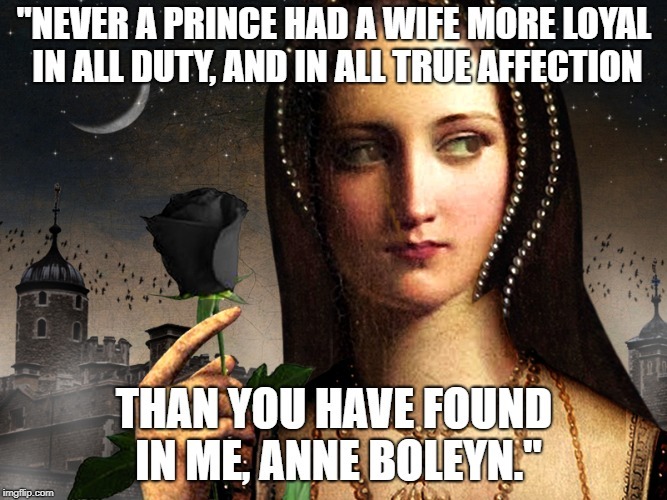 November 16 marks her feast night. It is a perfect time to honor her! This goddess has a complicated history, and a job description that is equal to no other! In brief, she is generally thought of as a goddess of the Greek/ Roman pantheon. There are, however, conflicting stories about her origin. Some legends say Hekate was the daughter of the Titans Asteria (Goddess of the Stars) and Perses (God of Destruction.) She is therefore considered a direct descendant of Gaia (Mother Earth) and Nyx (Goddess of Night.) She appears in Homer’s Hymn to Demeter, and in Hesiod’s Theogony where she is promoted strongly as a great goddess. There is also evidence that she had popular followings in ancient Thrace, which includes what is now Bulgaria and Turkey. When Hades kidnapped Persephone and took her to the Underworld, her mother Demeter went searching for her, and it was Hekate who led the way with her torches. Hekate has always been a helper, a guide and a teacher. She was important enough to have her face on coins! This one dates back to 30 BC. It is part of the Vatican collection and is described as: “Bust of Hekate, with crescent on forehead”. Hecate was one of the main deities worshiped in Athenian households as a protective goddess and one who bestowed prosperity and daily blessings on the family. In the “Chaldean Oracles” — a group of spiritual writings dated from the 3rd century, Hekate is regarded as a powerful deity with a hand in ruling over the earth, sea and sky as well as the nether worlds. 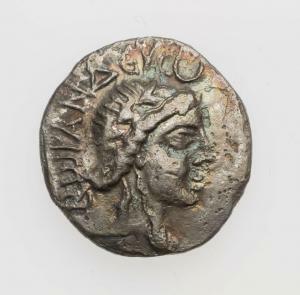 She was greatly favored by Zeus, who reportedly bestowed her with some of his holdings… One story claims that Hekate supported the Olympians in a battle against the Titans (thus “switching sides”) and gained favor with Zeus. When helping us with practical problems, Hekate is known to switch sides in order to see every aspect and help us reach a decision. She is most often depicted in triple form, to represent the Maiden, the Mother and the Crone. Her vision is all encompassing. The triplicity she embodies is also her ability to see the past, present and future all at once. Hekate is associated with all wild animals, but her favorites are dogs, snakes, crows, lions, horses, bears, wolves and frogs. Snakes: Snakes shed their skin, which is also a physical representation of rebirth. Hekate is often pictured with a snake entwined around her neck or arm. Dogs: It is believed that women were the first to domesticate dogs, because dogs were companions of the Goddess in many cultures. As nurturers and keepers of the hearth, women saw the potential of a new best friend, and took the animals in. Dogs always accompanied Hecate. Some people believe that dogs are able to see the dead (ghosts) and other spirits. The ancients were also very impressed with canine keenness of other senses, particularly the sense of smell. Hekate is often pictured with the three-headed Cerberus (another Triplicity!) the dog who guarded the gates of the Underworld. 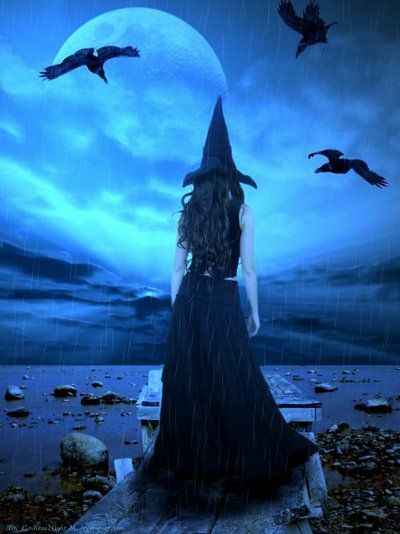 If Hekate is calling you, it is said that a black dog may cross your path, so be on the lookout! 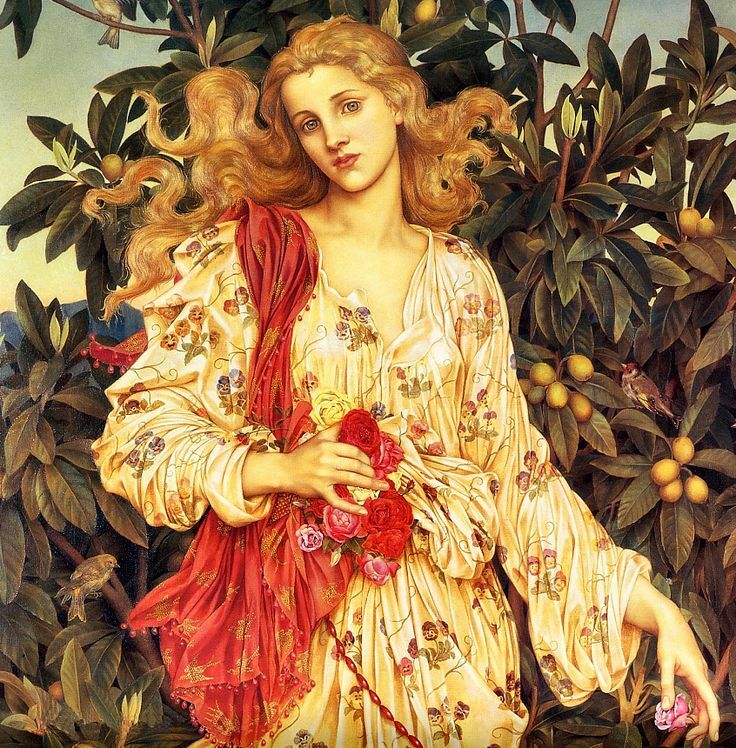 Plants associated with Hekate are roses, poppies, garlic, mandrake, saffron, yew, and willow. Gemstones are onyx, hematite, lapiz lazuli, moonstone and topaz. Her colors are black, orange, red, silver and gold. Her foods are apples, raisins, currants, dates, figs, cheese, wine, bread and cake. She is pictured often with torches, presumably to help guide in dark spaces and navigate the Underworld. She carries keys, a symbolic representation of entering new phases. She is often found at the crossroads – a symbolic place of choice, decision and change, as well as the gateway to the other world, other dimensional realities, dream states and liminal spaces. How can you honor Hekate? If you are ambitious, and happen to have a good crossroads in your neighborhood, you may even want to leave the offerings outside. It is believed that if a homeless person, or an animal eats the offerings, they are also under Hekate’s protection. 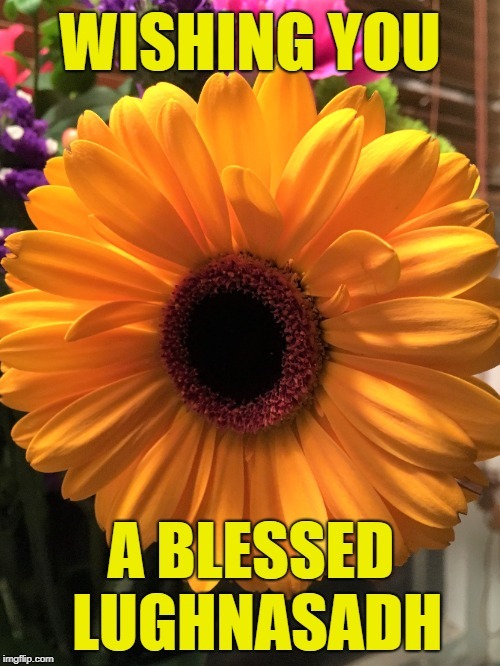 She will be pleased and bestow many blessings upon you! Have a beautiful and blessed Hekate’s Night! Happy Halloween to all you beautiful ghouls, goblins, horror fans, heretics and lovers of the macabre! Today for your viewing entertainment I have a special surprise! It is a thoroughly entertaining and interesting film. Luckily I found a beautifully restored version on youtube. Hope you enjoy it! Running time is approximately 1 hour, 45 minutes. Have a delightful Halloween! Such a warning was not to be taken lightly. Druids were the seers, the soothsayers of all things known and unknown. Yet Balor’s solution was foolish! The most foolish thing I had ever heard in my life. Imagine preventing a pregnancy by holding your daughter hostage in a tower, thus keeping her from all male contact. Even one with the brains of a sheep should know such a plan would never work! My name is Tailtiu. I served the land, the grain and the harvest. It was I who made all of Erin’s Isle green, bringing rain and wind, making the fields fertile. It was I who ripened the wheat, sprouted the potatoes, made the apples fall and the berries go plump. I had ample work — enough tasks of my own, just to keep the land in good order so people would not starve. The last thing I needed was a baby at my breast to complicate my life. 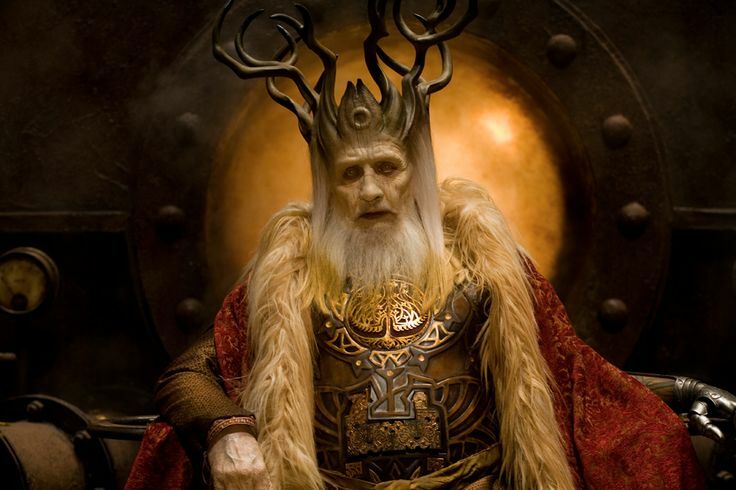 King Balor was a giant, a mighty sorcerer who was able to cast many spells and kill with his evil third eye. Few things frightened him, but when he heard the Druid’s prophecy he was taken aback. The Druids were never wrong. And for this reason, Balor decided; it must be arranged that his grandson would simply never be born. 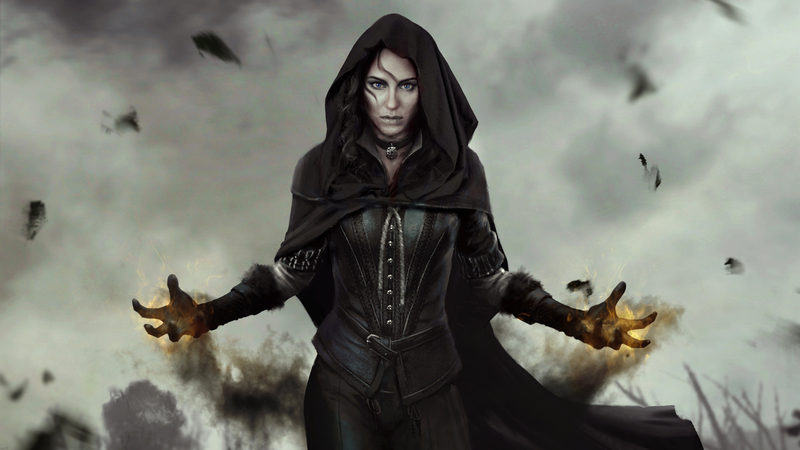 Balor had but one daughter, a beautiful lass by the name of Ethlin. So lovely was she that every lad for miles around offered his fortune for her hand in marriage. Yet Balor refused them all. 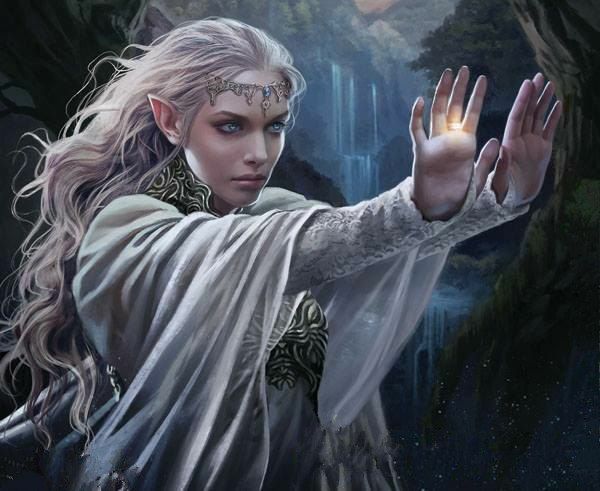 The girl Ethlin was locked in the Mor Tor, a crystal structure that one could neither climb nor descend into. Its walls were thick as a citadel, made of pure diamond, the hardest glass, which could not be broken with pick nor hammer. It had but one key for entrance which Balor kept only to himself, hidden in the darkest depths of his castle dungeon, its location known to him alone. 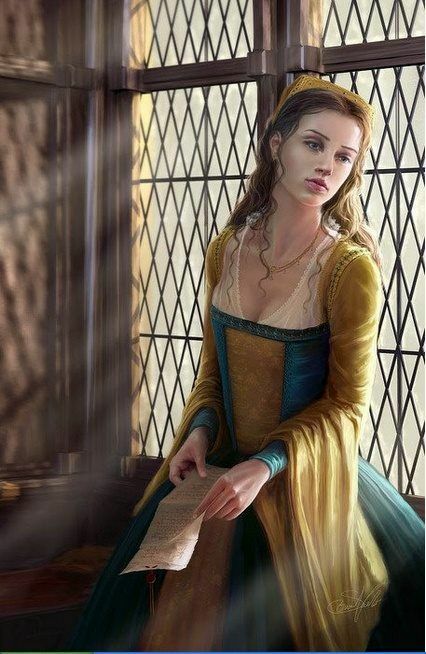 There, in the tower, Ethlin lived out her days in solitude, attended only by the twelve midwives who served her. Balor had commanded that there be no talk of men, and his daughter should forget they ever existed. She had no sunlight, no fresh air, no diversions, no pleasure. Only the steady work of needlepoint, such to make her eyes bleary and her fingers numb. ‘Tis a wonder the lass did not go mad with boredom! A life such as that was no life at all. “When am I to be free?” she would ask, to which her midwives would be silent, for they feared the wrath of Balor. Far out in the glen, in the land of dusk and faerie, where time and space cross and all things are possible, there is an Otherworld. In that Otherworld dwell the The Tuatha Dé Danann – the Tribe of the goddess Danu. And in that tribe there was a lad. 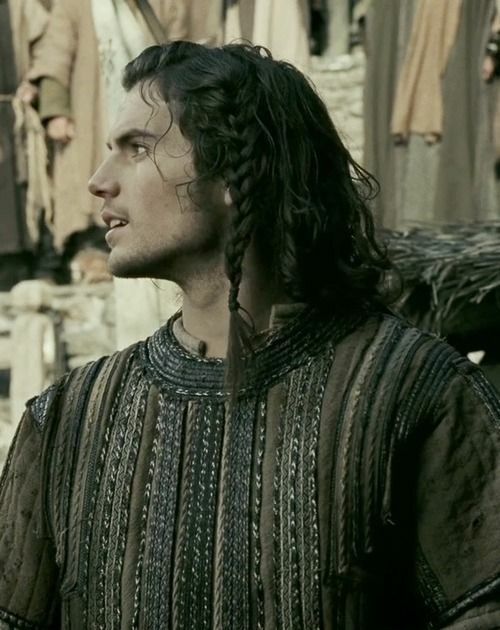 Brave and handsome he was, and young and strong, with a will of his own and much admiring of Ethlin. His name was Cian. “Not difficult at all,” I answered. 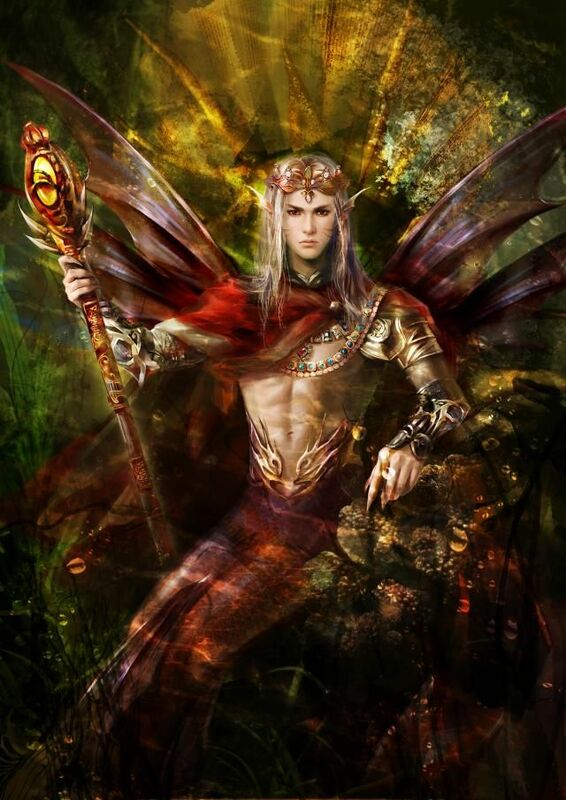 In an instant Cian had taken to the sky; in another instant he had entered through the walls of the crystal tower. The very sight of him set Ethlin’s heart a-flutter, for the girl was young and ripe. She had never known the touch of a man. And such a man Cian was! Strapping and stunning, with chiseled cheekbones, dazzling eyes and locks of hair that put Samson to shame. His manners were impeccable, and chivalry graced every bone in his body. The Mor Tor quickly became their love nest. Within weeks Ethlin was with child. Balor, for his part, had no concern for his daughter. Foolish man! He never visited, left all dealings to her midwives. But now! The surprise that awaited him would be one most displeasing. Nine months later the child was born. We named him ‘Lugh’ for Light. No other name could suit such a child, for he was radiant as the sun itself. As the offspring of the two most gorgeous beings in Eire, he was bound to be beautiful – but the baby Lugh far exceeded mere beauty. When Balor got word of the birth he was furious. In the dead of night, Balor slunk into the tower, whittling his dull key to the door and ascending the crystal staircase. He kidnapped the baby and whisked him away to the edge of the sea. Balor stood on a monstrous cliff, overlooking the waves that crashed below like a liquid glacier. Without so much as a thought, he tossed the child in, hoping the ocean would crush him to a watery grave. It was Manannan mac Lir, the god of the sea, who found the baby. The infant was near death, bobbing and thrashing in the cresting waves, his lungs waterlogged and breath scarce. Manannan mac Lir knew immediately this was a very special child. He cradled the baby in his sturdy sea arms, wrapped him in a cloth of clean cambric, then brought him to me. He was right of course. And even though Ethlin was his natural mother, it was not safe that she keep him, for Balor would surely track her down and attempt to kill the child again. I bid Ethlin and Cian flee the isle. They were young and could produce many more for their family. Lugh would be mine. And so I raised him. He became my foster son, the Celtic god of the Sun, a radiant and celestial being. Prince Lugh was much loved and much revered, known for his kindness and benevolence. He was, in fact, so loved that the Tuatha Dé Danann eventually chose him as their king. As such he was obliged to fight great battles. It was in the Battle of Mag Tuired that the Druid’s prophecy once again came into question. Lugh was required to fight Balor. The two met on a battlefield of mud and weaponry, a wasteland of gouged bodies, severed limbs and rotting blood. 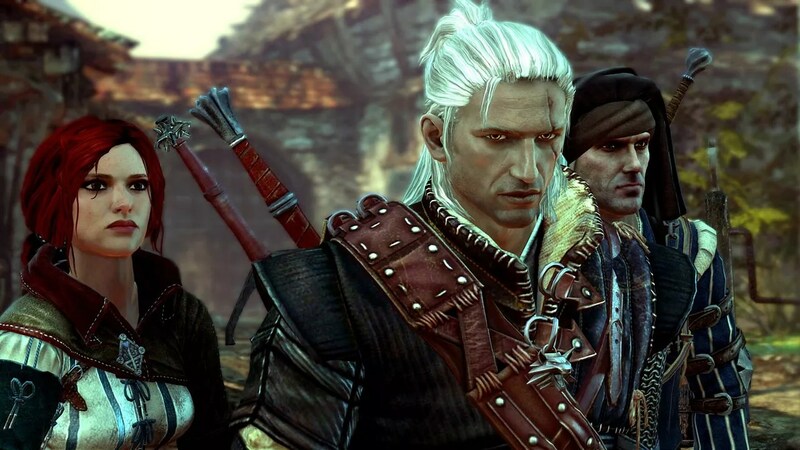 Balor had managed to kill many a soldier with his tricks and spells and evil eye, but now his grandson confronted him. The spear then hit Balor, smack in his third eye. Balor fell to the ground, flailing like a fish on a hook. Yet the spells of Balor were still viable, and he managed to kill more of the Tuatha Dé Danann with his magic. Having no choice, Lugh then pulled his sword and in one swift stroke, beheaded his own grandfather. The Druid’s prophecy was complete. 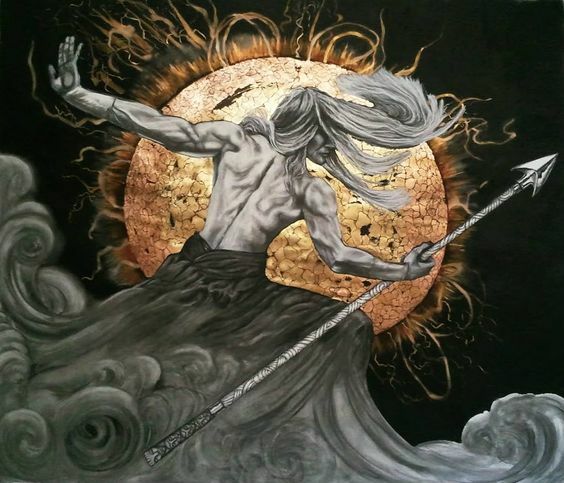 It was victory for the Tuatha Dé Danann. Through this, Lugh was given sacred powers. He become the god of skill and craft, of honor, truth and law. He was granted eternal radiance and eternal youth. As for myself, by this time I was growing old, my twilight years upon me. My endless duties had left me strained. I had cared for the boy. I had cared for the earth. As the years passed, the land became wild and ornery. Sometimes it would not even produce a potato for me, thus leaving the people in famine. Yet I did my best. Finally, in my feebleness, I could no longer serve the greenery, the plants and grain I loved so well. My health fell ill and I began to wither back into the land from which all living things come. I, like a crone of autumn, faded into that golden haze that marks the end of the long summer. Upon the first day of August I breathed my last. To mark my death, my foster son called for a great celebration. He saw this fitting, as he wanted to pay homage to me and all I had meant to him. There would be no funeral dirges, no veils of mourning, no maudlin processions. Instead, there was sumptuous feasting, a bounty from the harvest, dancing and song, all forms of revelry and games. From far away in the spirit world I watched. And I was most pleased. So pleased, in fact, that I wished this feasting and revelry could occur every year, on the first day of August, as a holy day, not only for myself but for the land, the harvest, and the people. 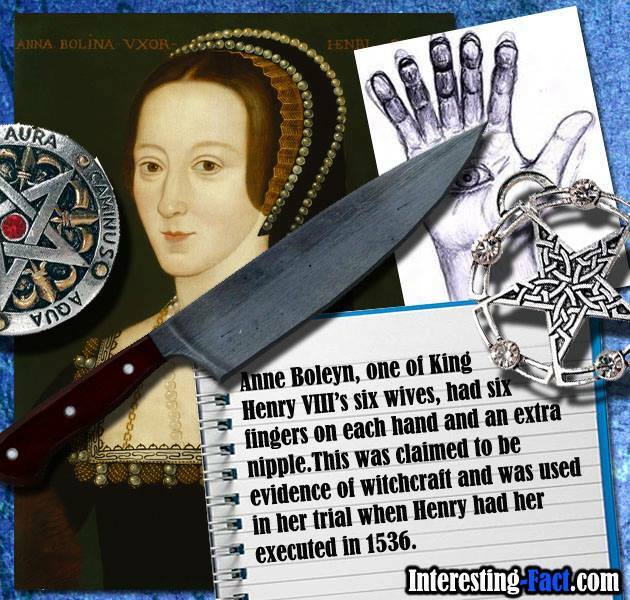 Henry loved Anne but he chopped off her head. Her web of six fingers as proof it was true. Yet slice of the ax brought her to bloody death. All guests at the Tower, beware of Anne’s ghost! Walpurgis Night – Halloween in April? I know, I know. All you ghost and goblin lovers feel neglected at this time of year. Horror aficionados begin lamenting as early as November. “Let’s plan for next Halloween!” they tell me. However, you don’t have to wait that long! There is a holiday going on right now to appease your ghastly self, and it should not be ignored. We all know of Beltane, the fire festival celebrated on May 1st. But the night before Beltane, called May Eve, Walpurgis Night or Walpurgisnacht, is a notable time for spooky celebration in its own right. Just as Halloween/ Samhain marks the turning of the seasons, so does Walpurgis Night/ Beltane. In the Northern hemisphere we see the changeover from winter to summer, and in the Southern hemisphere from summer to winter. 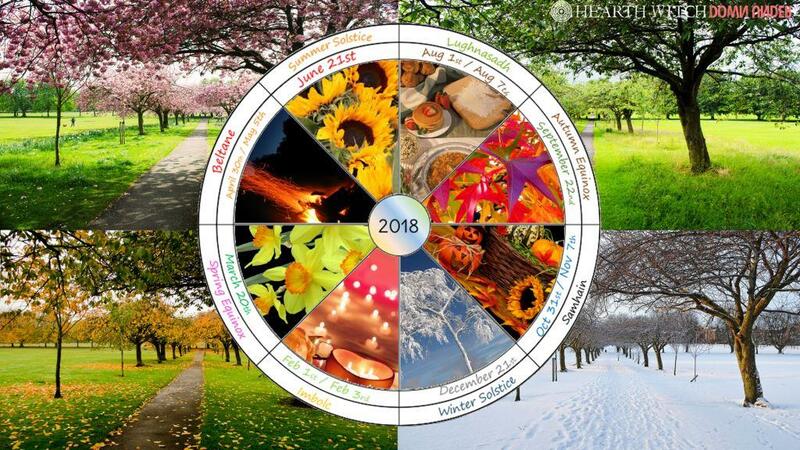 The cross quarter festival of Samhain corresponds exactly with Beltane, six months later in the wheel of the year. It is a shoulder-season, marked by the quasi-reality of one thing merging into another. Nature blooms or nature dies, depending on what side of the world you are on. During this time the veils are lifted, leaving us particularly vulnerable to the influences of all things other-worldly. This includes, of course, the dead, the faeries, the vampires, the werewolves, etc. We should therefore prepare ourselves for hauntings, divination, costuming, scary movies and general mayhem. What are the origins of Walpurgis Night, and what exactly IS a Walpurgis? The festival of May Day was probably first celebrated by the ancient Romans. At the beginning of summer, the goddess Flora, a deity of vegetation and fertility, was honored with a five day festival. The celebrations ended in a blood sacrifice offered to Flora, as a way of ensuring she would make the land prosperous all summer long. The Vikings also had a version of this feast, as did the ancient Celts, Picts and Goths. 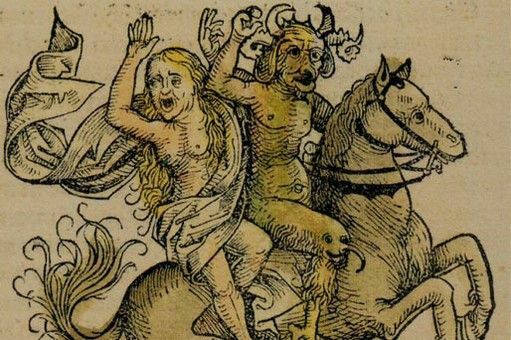 Later, in medieval Germany, May Eve was called Hexennacht or “night of the witches”. On this night the local wise-women would gather on the Brocken, the uppermost point of the Harz mountain range. There they would call upon spirits to bless the land and prepare it for summer. 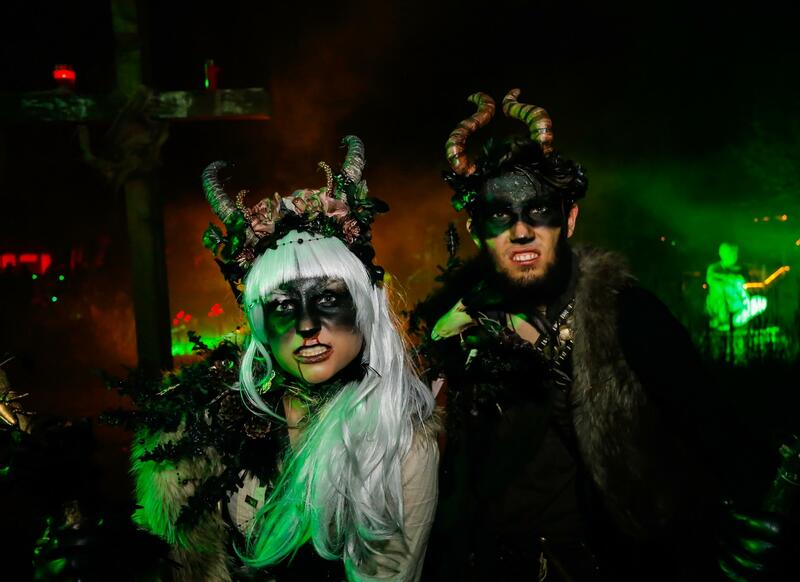 Hexennacht was a wild time of dancing, bonfires and fertility rituals, as well as spells and divinity. As Christianity spread through Europe, the Church began to merge Christian and Pagan holy days. May Eve became known as Walpurga’s Night. This was a festival to honor the Saint Walpurga, an abbess who was canonized on May 1st, 870. It seems Walpurga herself was a great health advocate who protected people from rabies, pestilence and all sorts of diseases. She was not so different from the witches at Hexennacht. The two festivals were probably a bit interchangeable and may have coexisted side by side. Some Scandinavian stories even describe Walpurga as a type of Valkyrie, and have her joining Odin in his ‘wild hunt’ through the sky. However, in around the sixteenth century, when the Church decided to go crazy with witch hunts, they created a new legend and apparently appointed Walpurga as their guard dog against witches. The wise-women who had called for land blessings now suddenly became suspect, as the Church linked them to the devil and Satanic myths. And of course, Walpurga’s feast day “just happened” to correspond to Hexennacht. The lines between good and evil were clearly plotted. Traditional bonfires became a tool to ward off ‘demonic’ witches. People were encouraged to fear, rather than embrace, the other-world and the lifting of the veils. There was something so weird and uncanny about the whole thing that it gave me a turn and made me feel quite faint. I began to wish, for the first time, that I had taken Johann’s advice. Here a thought struck me, which came under almost mysterious circumstances and with a terrible shock. This was Walpurgis Night! In modern times, Walpurgis Night is celebrated in many European countries, including the Netherlands, Germany, Slovenia, Sweden, Lithuania, Latvia and Finland. The festivities include bonfires, dancing, dressing up in costumes, parades, feasting and music. If it’s scary enough for Bram Stoker, it’s scary enough for me! According to numerologists, this is a very special full moon. It is an opening to the 11:11 Portal. How do they figure this? Well, first of all, 2018 is an ’11’ year. This is because when we add the numbers we get 11. 2+0+1+8 =11. Also, this full moon will occur at 11 degrees of Virgo, giving us a double 11. I always say eleven is the elf number, it sounds like “Elfin” . If you start seeing a lot of elevens, rest assured the elves are watching. When a lot of elevens start showing up in astrology and numerology it is a clue for us that the season is ripe to begin new things. We can go forward with confidence. New enterprises will work out if we act out of love. This moon also happens to be the third consecutive Full Moon at 11 degrees. We had one in January and also in February. Three is also a sacred and magical number. (You may remember, in fairy tales they grant 3 wishes, 3rd time is a charm, count to three, Ready Set, Go, etc!) Three is a number of power and opportunity. In Tarot, three is the Empress which symbolizes power, fertility and abundance. Virgo is an Earth sign, known for purity, kindness and empathy as well as health care and pragmatism. Now is a good time to connect with mother earth, and take care of our bodies, focusing also on the mind and spirit connection. Virgo is a meticulous, detail oriented sign which tends to give special attention to the HERE and NOW. For this reason, we are encouraged to be spontaneous and live in the present moment. Virgo is ruled by Mercury, which is the planet of communication. Now is also a good time to communicate however you see fit, whether it be through writing, conversation, technology, social media, etc. It is a good time to catch up with old friends, have heart to heart talks and spend time with loved ones. We can use our craft to manifest things through spells of spontaneity. Sometimes it is good to act out of impulse rather than customs or traditions. 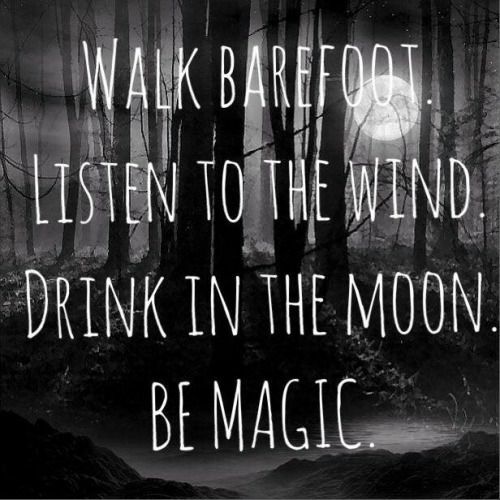 So witches, mix up your spells, try new ideas, follow your heart. The Universal 11 says we can’t go wrong! Here is world-renowned Numerologist Tanya Garbielle to give some great insights into this full moon. Hope you like it!